Fourteen years ago, a handsome, poetry-reciting firefighter named Ryan Sutter took a mega gamble and decided to compete on a new reality show called The Bachelorette. His purpose was to find lasting love with the inaugural lead, a pretty blonde named Trista Rehn, who’d recently captivated America’s attention on season one of The Bachelor. Sutter’s little risk turned into a rewarding future with the love of his life. The couple got engaged on the season finale of the show, and married in a lavish, ABC-produced ceremony in 2003. They went on to build their lives together in a small town outside of Vail, Colorado, where they now share two young kids named Maxwell, 9, and Blakesley, 7. The adventurous (and adorable!) couple revealed on GMA this week that Ryan still has his wife’s final rose tucked away in the upstairs closet. As one of the franchise’s few success stories, the two are frequently solicited about love and relationship advice, helping recently-engaged Bachelor couples to their devoted viewers. 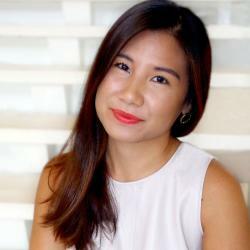 Sutter, a spokesperson for CocoaVia, shared three tips with The Knot for couples looking to lead healthy and productive lifestyles together. See below! “One thing that Trista and I love to do is get the kids outside and be active,” he said. “We each do things we like individually, so allowing your partner to do those things to fulfill who they are [is important].” The family, though, will get together for other fun activities like, “going camping and hiking and boating,” Sutter shared. 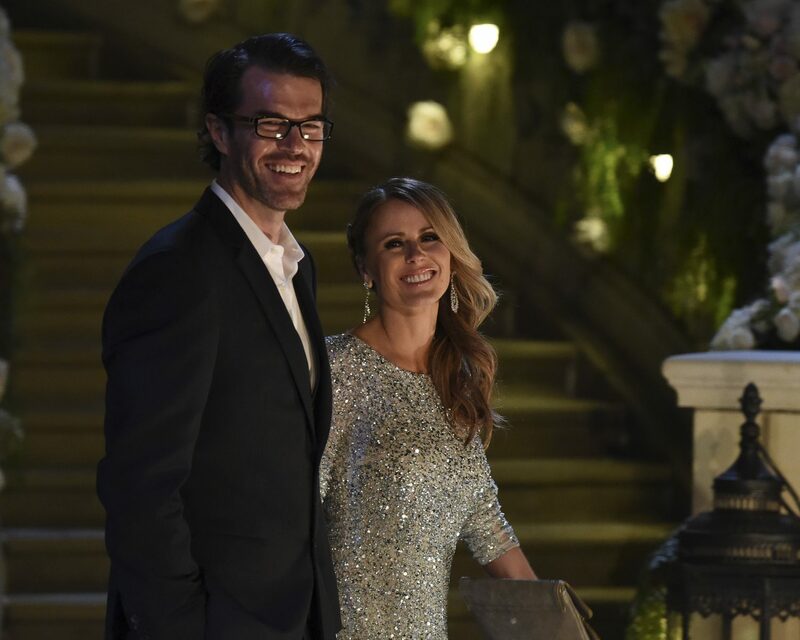 Be the first to comment on "‘The Bachelorette’ Season One Winner Ryan Sutter on Three Ways Couples Can Be Healthy Together"